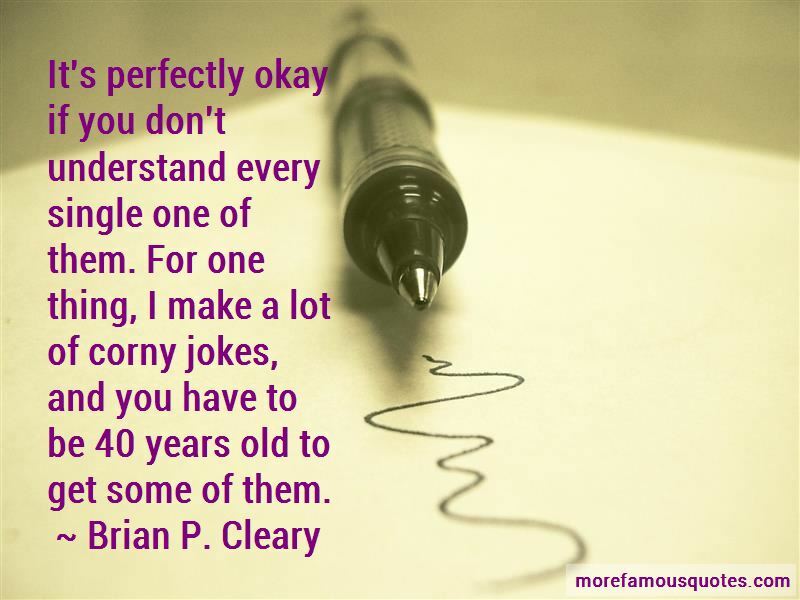 Enjoy the top 20 famous quotes, sayings and quotations by Brian P. Cleary. When a kid says "smell my hand," it almost never smells like cinnamon. If a couple has their picture taken at a wedding or other social gathering, and the woman looks hot, her guy could be blinking, chewing, or even mid-sneeze, and she'll still display it on her desk at work. There's no such thing as free kittens. 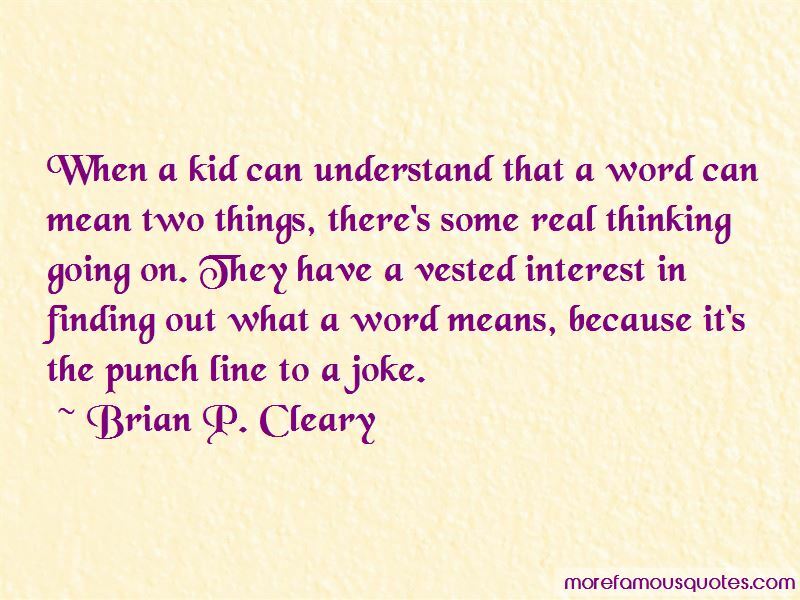 Children are like sponges; they start to smell after a little while. I love the semicolon; it's unnecessary, but graceful and sophisticated. Our cat is kind dove shellfish, and thinks the world is hers, She finds a comfy spot and then we pet turtle sheep purrs. 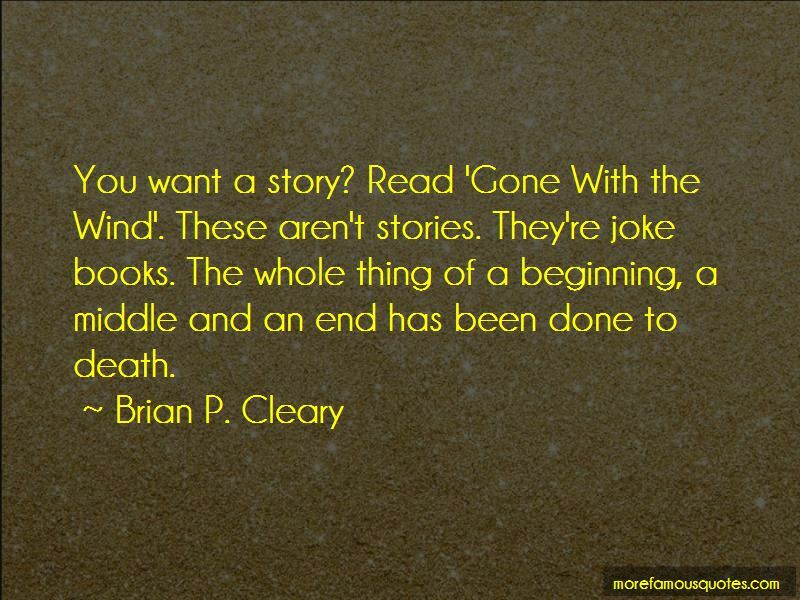 Want to see more pictures of Brian P. Cleary quotes? 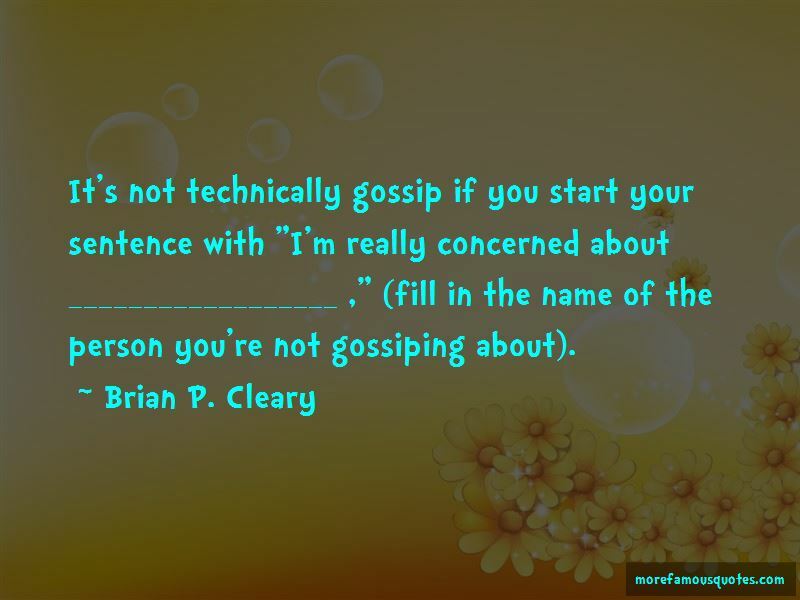 Click on image of Brian P. Cleary quotes to view full size.